Lead generation is essentially a game of channels - you need to find the right mix of channels that allow you to attract leads over and over again. 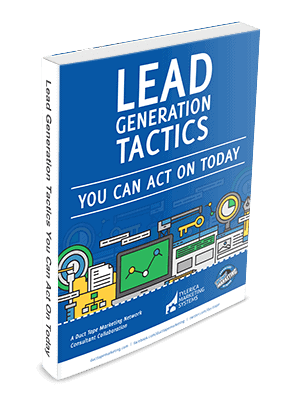 Explore Lead Generation Channels - test your channels to figure out which can produce sustainable growth or optimize your current channels that are already working. Find the Right Channel and Apply the Right Tactic - 18 channels and tactical lead generation ways to utilize them.